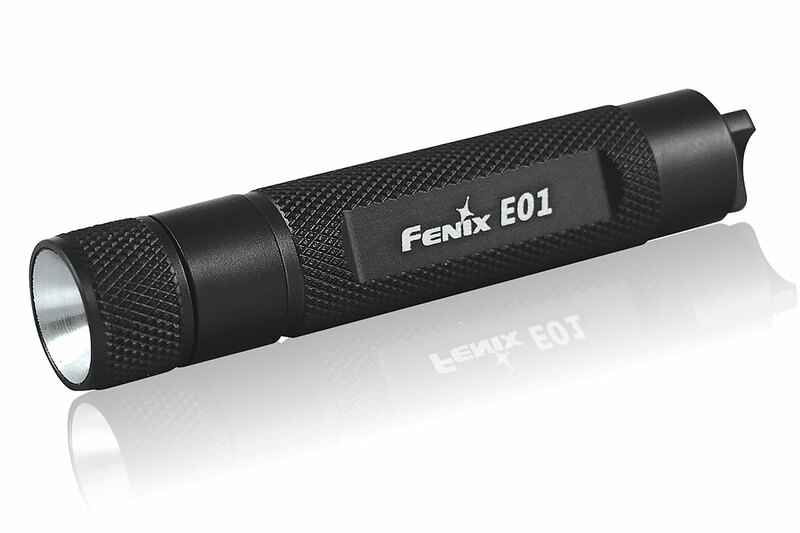 Generates 360 lumen max output in a go-anywhere size. 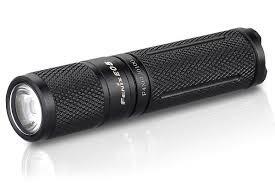 Three brightness levels and a burst mode are controlled by the side switch. 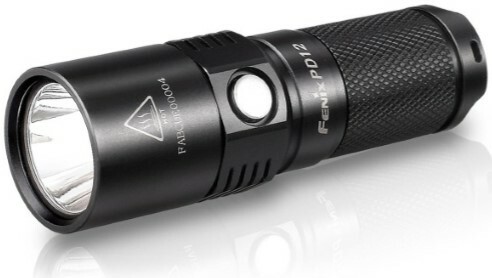 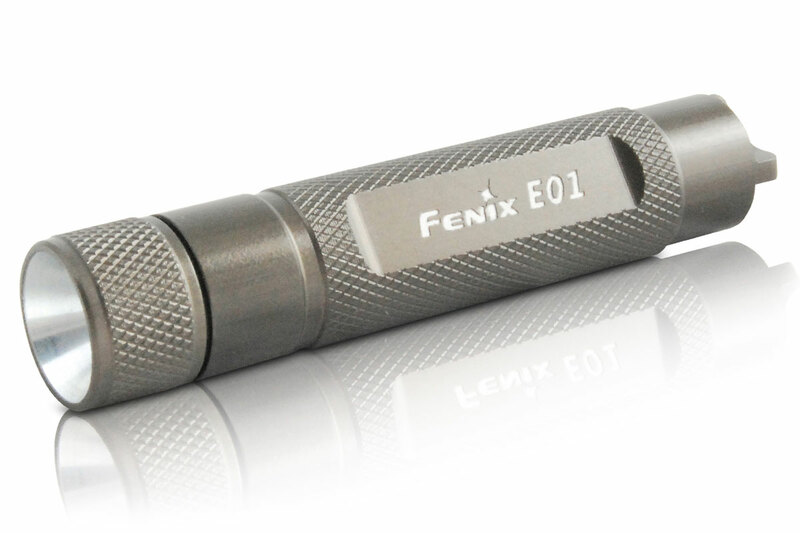 Reliable, durable and ANSI-rated, the single CR123A battery Fenix PD12 puts power where it counts.